I am an avid equstrienne, and have a horse named Jazzebelle. 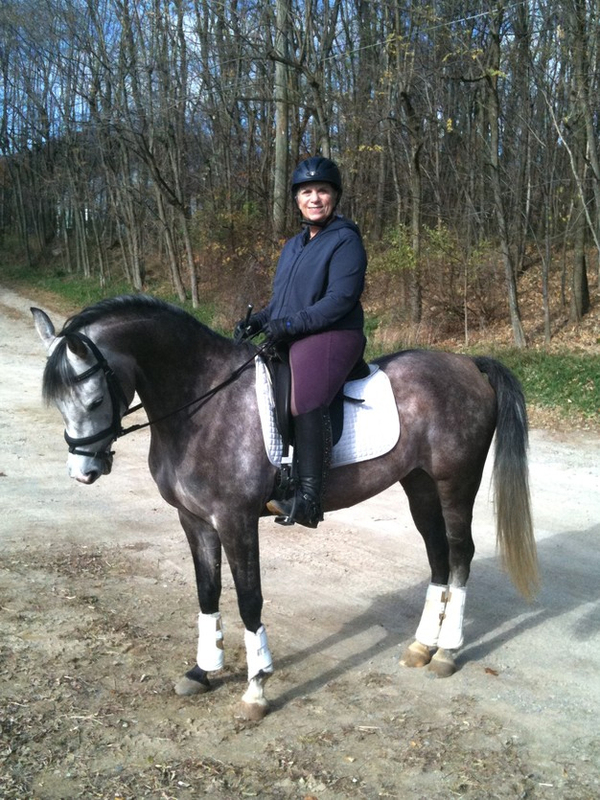 I compete in open dressage shows, mainly in Michigan but sometimes in Illinois, Ohio, Kentucky, and Indiana. 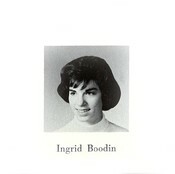 Ingrid Boodin Grossberg has a birthday today. 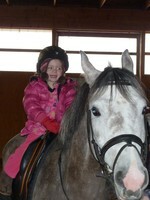 My three year old granddaughter, Mina, on my horse, Jazzebelle.